The adorable Foxy Pink Toddler Pillow is perfect for your toddler’s bed, car trip, or nap mat! This Scatter Pillow will soon become a favourite and travel everywhere with your precious little one. 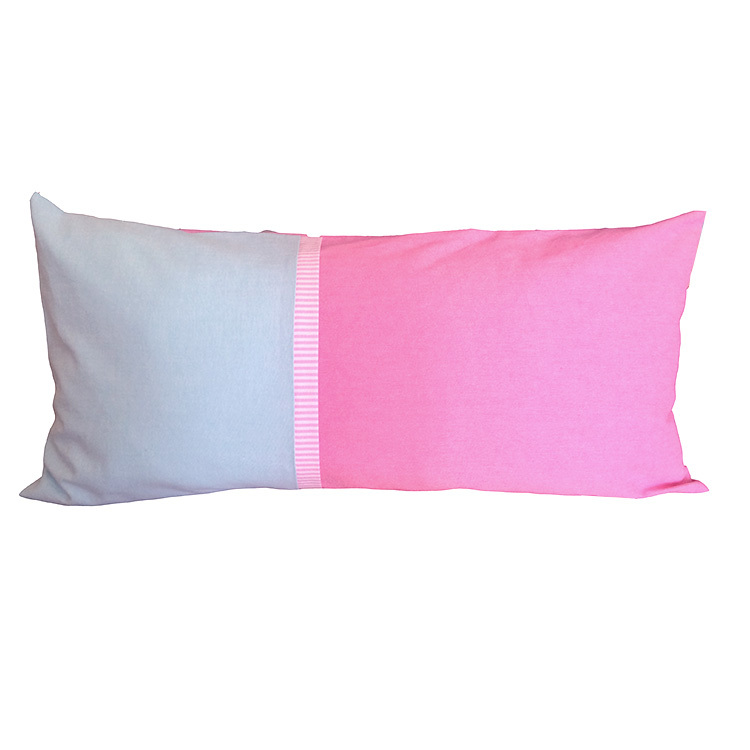 Toddlers, older children, and adults will love the softness and comfort of this little pillow. Please do not place them with your infant or in their crib. Machine wash warm, avoid washing with bleach or velcro.